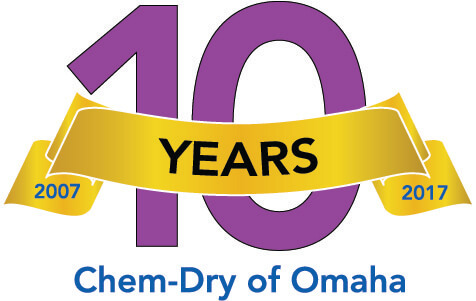 At Chem-Dry of Omaha, we’re committed to helping people live healthy lives, starting with clean carpets and a healthy home. Our revolutionary carpet cleaning process uses hot carbonating extraction to penetrate deep into the fibers of your carpet, removing an average of 98% of common household allergens from carpets and upholstery and 89% of the airborne bacteria in your home when a sanitizer is added. * Plus, our green-certified solution, The Natural®, contains no soaps or detergents so it’s safe and non-toxic for your family & pets. In addition, Chem-Dry uses 80% less water than typical steam cleaning so your carpets will dry in hours instead of days, making it the safer and more convenient carpet cleaning choice. 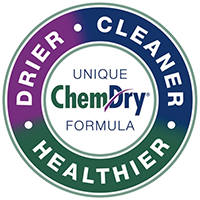 Chem-Dry of Omaha cleans for your health like no one else. Chem-Dry strives to keep our procedures environmentally friendly and in the best interest of our planet. Our carpet cleaning service utilizes a custom-made, green certified, hot carbonated water extraction process to deliver a deeper, healthier carpet cleaning. Because our process uses 80% less water than traditional steam cleaning, your beautiful carpets will dry in hours, not days. This means not only does our cleaning process save precious water, but it also helps you get back in your home comfortably in a timely manner. 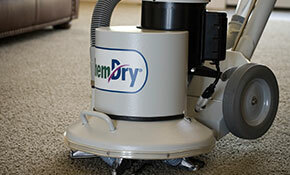 Our professional services include Carpet Cleaning, Upholstery Cleaning, Area Rug Cleaning and much more. We also specialize in Pet Odor and Pet Urine Removal. 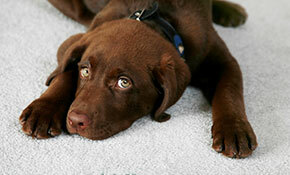 Using a special UV light, Chem-Dry of Omaha can detect pet accidents in your home. 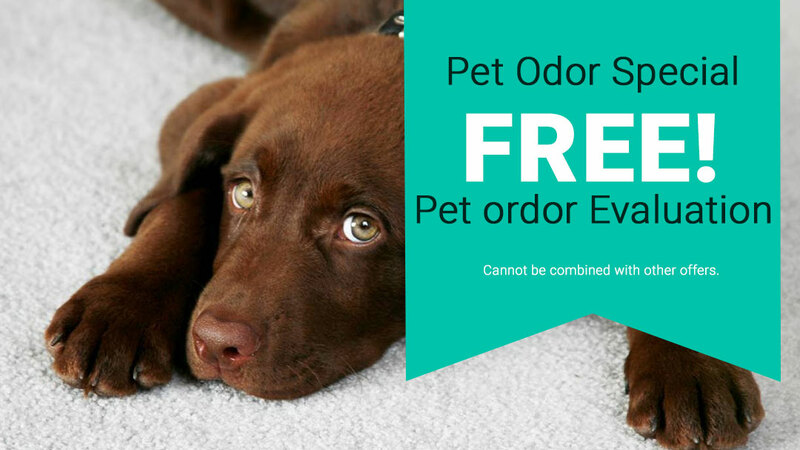 We then will eliminate pet urine stains & odors from your carpets, rugs and upholstery through our revolutionary cleaning process called P.U.R.T.® (Pet Urine Removal Treatment). 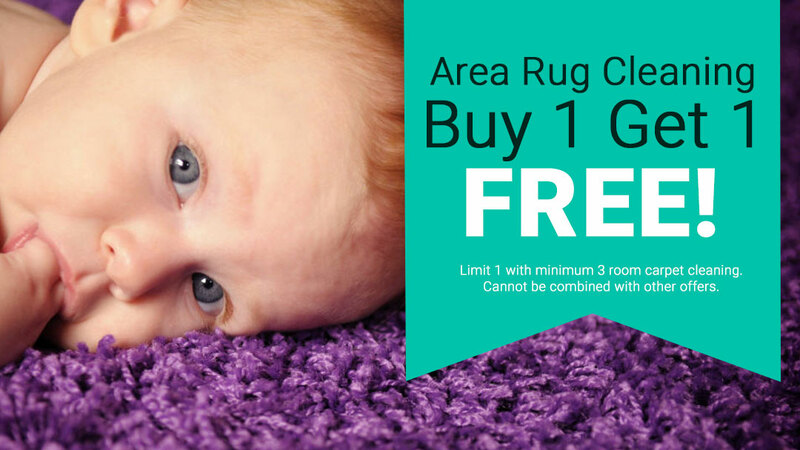 You'll be amazed at the difference this will make in the fibers of your home and just how quickly our treatment can begin to change your carpets, rugs, and furniture. Let Chem-Dry of Omaha provide you with upholstery cleaning that extends the life of your furniture and is safe and healthy for kids and pets. Whether you need chairs, couches, love seats or any other piece of upholstered furniture clean, we can provide the deep clean you've been waiting for at an affordable price. Stop worrying about all the dirt & grime trapped away and just enjoy your home as it was meant to be. Our carpets were feeling dirty and we had some stains and odor areas from accidents in our busy household. Ken came through and did an excellent job with a totally professional, friendly, and helpful attitude. 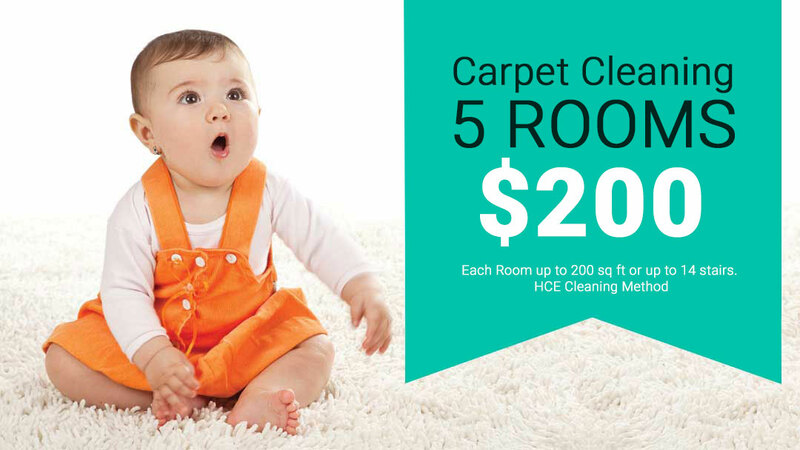 Carpets look and feel fresh and clean now, a tough stain came out and odors are gone. They were punctual and delivered a product well beyond our expectations! Highly recommended! Awesome company and awesome people. We have dogs and Chem Dry never disappoints. They get all the stains out!! Highly recommend them and what I love about Chem Dry is they use hot water so your stuff dries FASTER! Its the simple things that make this company stand out!! They are amazing!! We had pet issues they were able to treat flawlessly. The professional approach to all they do is unmatched!